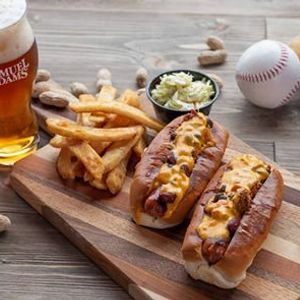 Baseball, hot dogs, and beer! The perfect combination! 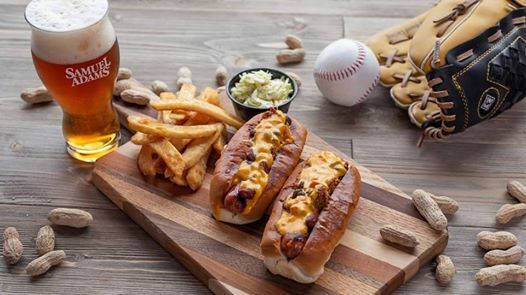 Enjoy 2 chili cheese hot dogs for just $6.99!